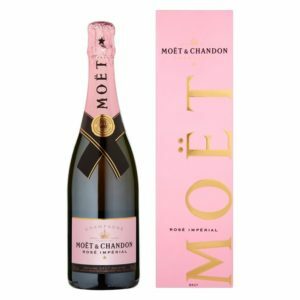 Order from our selection of gifts to go with your flowers online or call 07011992888, 07010006664 or 07010006665 to order. 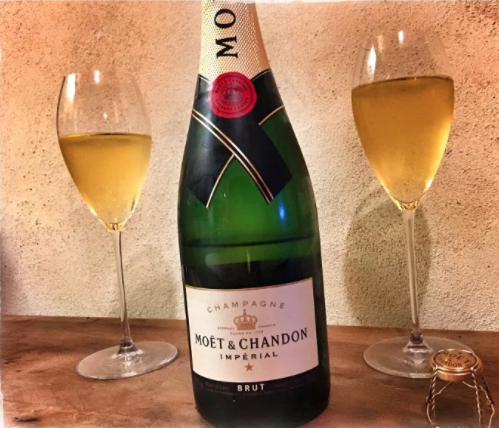 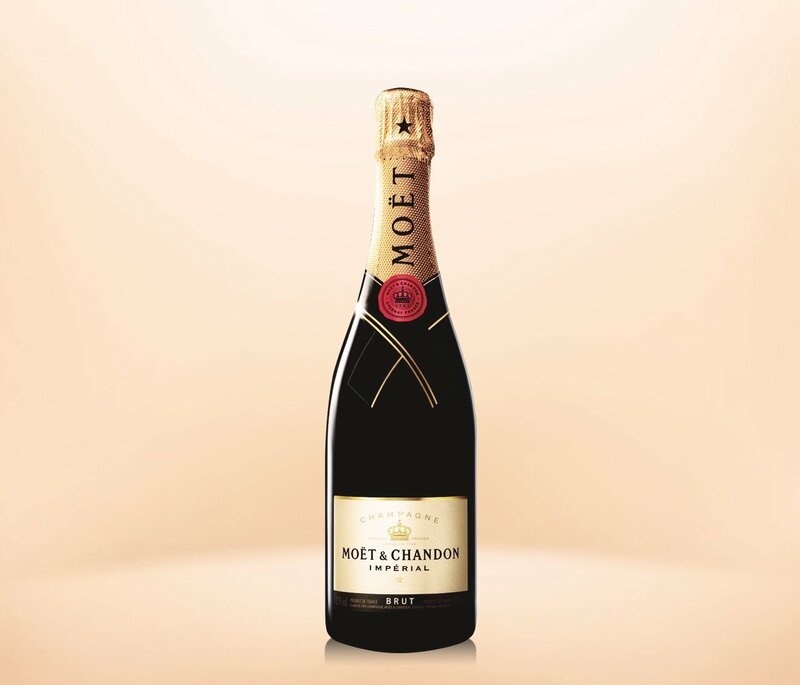 The Moet Brut Imperial Champagne, an elegant classic is a golden straw yellow with amber highlights. 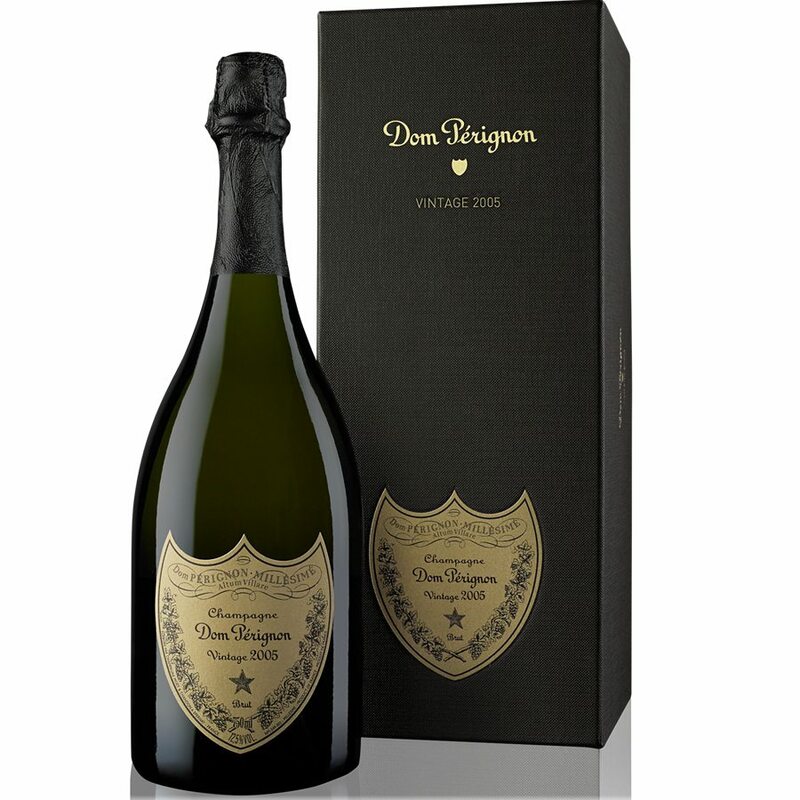 Its aromas are radiant, revealing bright yellow-fleshed fruits (apple, pear, yellow peach), honey, floral nuances (lime blossom) and elegant blond notes (brioche and fresh nuts). 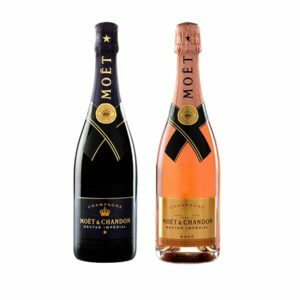 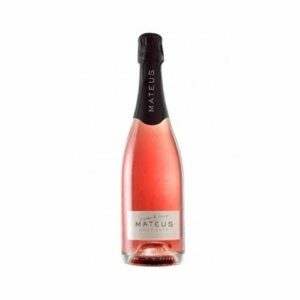 The palate is seductive, richly flavorful and smooth combining generosity and subtlety, fullness and vigor, followed by a delicately fresh crispiness (fruit with seeds), to reveal the magical balance of Champagne.